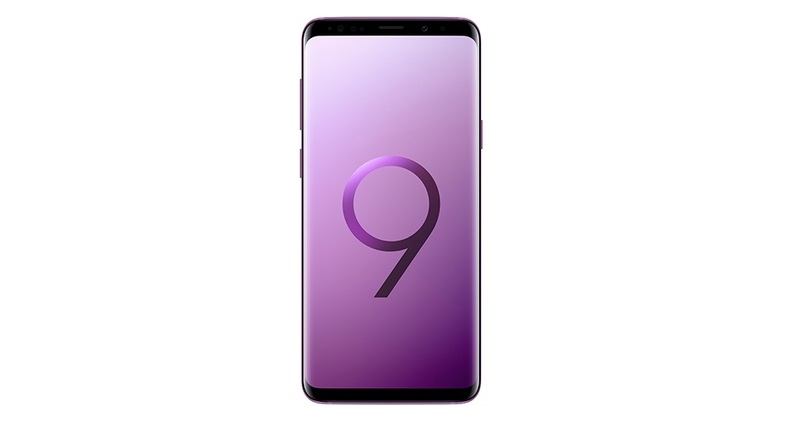 For the second consecutive year, Samsung Electronics joins the Global Earth Hour, a campaign organized globally by the Worldwide Fund for Nature (WWF) as a manifest of their commitment to environmental preservation. From March 21st to the 24th, Samsung will execute various activities that go from “Share the Light” initiative, through which they aim to share dreams and hopes with communities who still survive without electricity, to turning off the lights for a determined time at the office, as well as at their employees’ homes, to generate conscience about climate change and its effects. “This is part of our commitment with the environment and with those communities in which we operate. 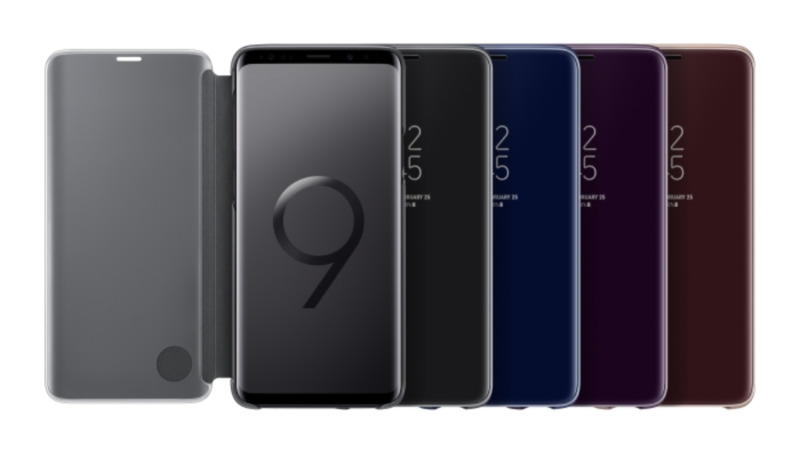 We are aware that actions like these make a difference in creating conscience by giving concrete examples, and that is our main goal, to generate positive changes”, assures Nicole Orillac, Manager of Corporate Citizenship at Samsung Electronics. The first action took place on Thursday, March 21st from 8:30 to 9:30pm. 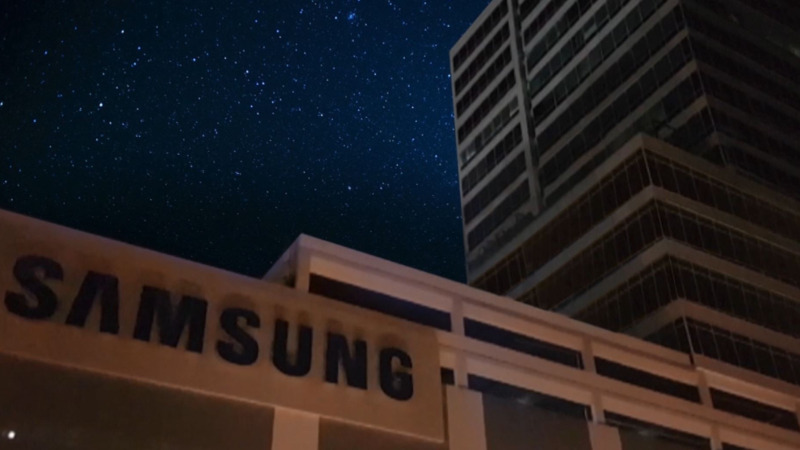 Samsung deactivated the logo that identifies its headquarters in Panama City, as well as all the lights in the offices, as part of that campaign to create environmental awareness. After the activity, Samsung handed out candles to its employees to invite them and their families to join Global Earth Hour on Saturday, March 24, by turning off the lights from 8:30 to 9:30 at night. 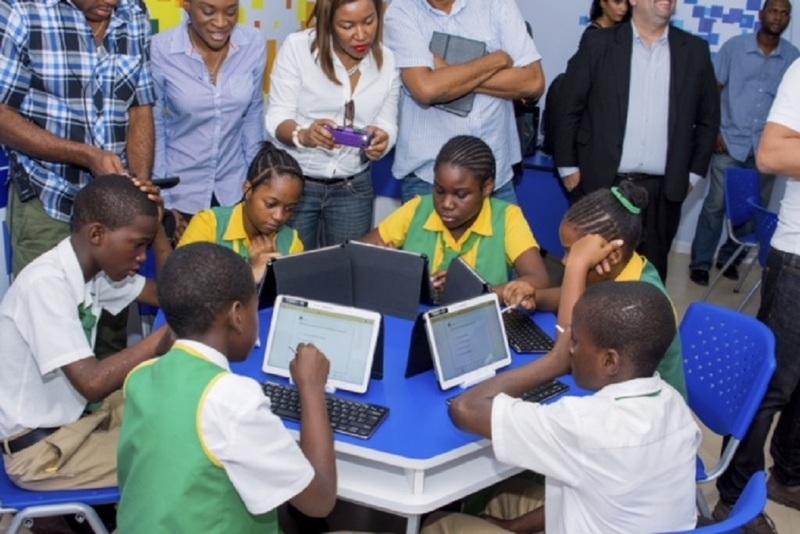 That same day, Samsung will bring the “Share the Light” initiative to a scarce resources school in a rural area of Panama, where they will install a solar energy system, as well as an audiovisual system with speakers and a Samsung Smart TV to project content and enrich the educational experience for the students. Through “Share the Light”, Samsung will also manufacture a thousand lamps with LED technology that feed from solar energy, to be donated to two towns with no electric service, one in Thailand and the other one in the Philippines. Samsung has as a principle the creation of products noble with the environment and the protection of people and the planet. Programs like Eco-Management 2020, that has already reduced gas emissions by 57 percent, the implementation of Digital Inverter technology, that automatically adjusts digital appliances to reduce energy consumption, and the manufacturing of products with less environmental impact in all the stages of their life cycle, from acquisition of raw material until its disposal, are results of Samsung’s ecological responsibility. Earth Hour is a global movement celebrated annually, organized by the Worldwide Fund for Nature (WWF) that wants to encourage individuals, communities and companies to turn off their non-essential electric lights for an hour on a specific day towards the end of March as a symbol of commitment to the planet. Learn more about this initiative at www.earthhour.org and see Samsung’s participation by following the hashtag #CONNECT2EARTH.